Dermalogica Intensive Moisture Masque is a creamy, moisture-replinishing masque that helps nourish ultra-dry skin. This is my favorite masque and I used it 1-2 a week as recommended and nothing gives my skin that plump smoothness and clarity. In the winter months my skin gets really dehydrated, and this masque does wonders hydrating my drier areas. It's like a hydration booster that allows my skin to regulate and heal itself. Everytime I use it, my skin looks and feels soft and supple. The masque is clay-based and is chalky white so you will know if you missed a spot. The texture is very thick and it spreads easily on my face. It has a nice scent and contains evening primrose oil, honey, and vitamins A,C and E.
I use it after I remove make-up with the double cleanse system and usually exfoliate my face and leave the masque on longer than recommended, usually about 30 minutes. or sometimes even longer. After I rinse it off, I follow with serum and moisturizer. Highly recommended masque, especially during winter! 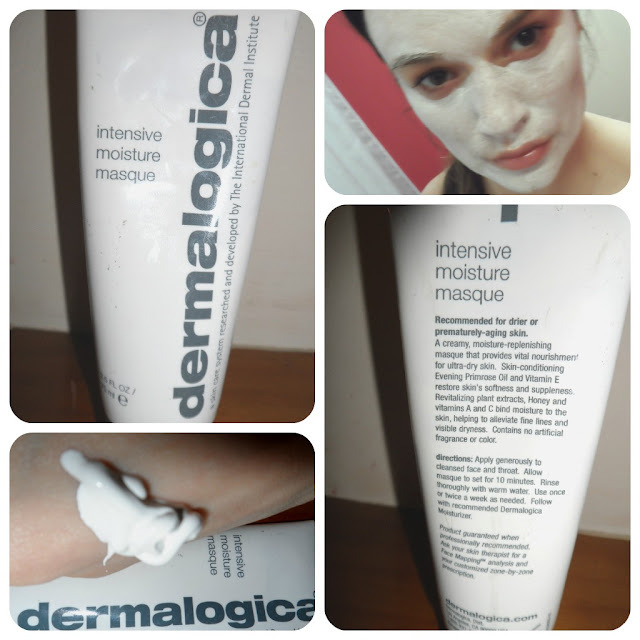 Have you tried the Dermalogica Intensive Moisture Masque yet? 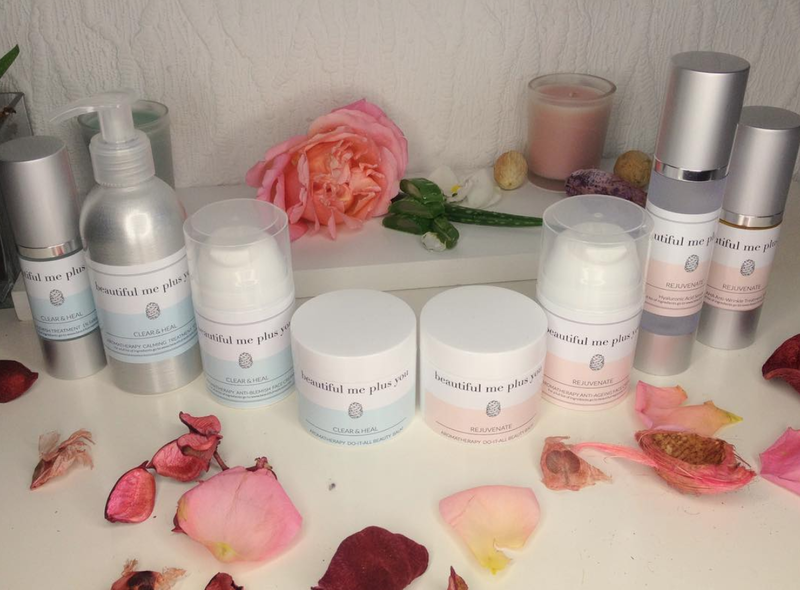 Do you recommend another masque to combat skin dryness and dehydration?